Working with your partner can either make or break a relationship – and these couples in bands faced even more pressure under the spotlight! Here are a few of our favourite pitch-perfect pairs. One of the best-selling music groups of all time, everyone loves a bit of Abba! 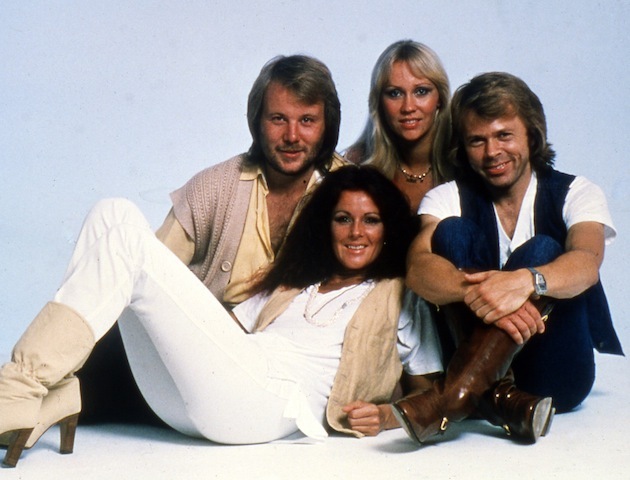 The Swedish band was made up of four members – Agnetha Fältskog, Björn Ulvaeus, Benny Andersson and Anni-Frid Lyngstad. Agnetha and Björn were married, as were Benny and Anni-Frid. Unfortunately, the couples split in 1979 and 1981 respectively, and Abba officially disbanded in 1982. Mamma Mia! 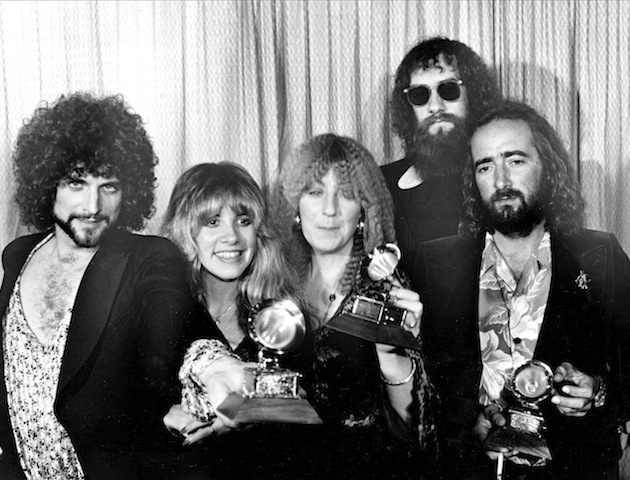 Fleetwood Mac was famously made up of two couples – married John McVie and Christine McVie, and on-off lovers Lindsey Buckingham and Stevie Nicks, as well as drummer Mick Fleetwood. One of their most successful albums, Rumours, was written around the same time as both relationships broke down, as well as Mick Fleetwood’s marriage, with many of the tracks inspired by the band members’ personal lives. 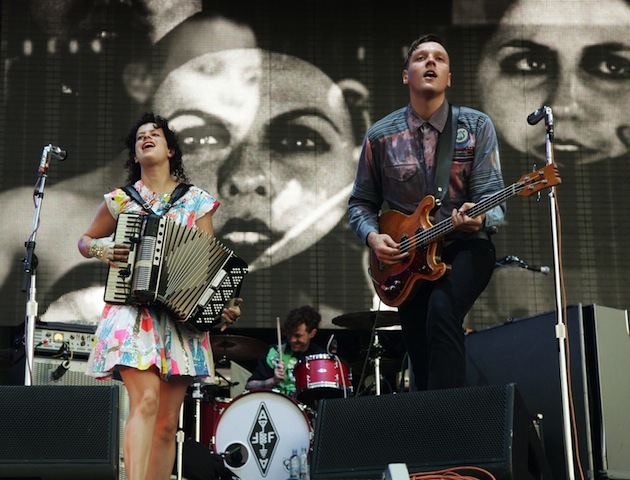 It’s not all bad news for couples in music – Arcade Fire frontman Win Butler has been married to fellow bandmate Regine Chassagne since 2003, and they seem to be still going strong. The couple welcomed a new baby into the world in 2013, and they’re still performing together in the band. And their collaborations don’t just stop at music – they’re rumoured to be in the process of setting up a restaurant together in Montreal, too. True love!  Formed by avant-garde artist Yoko Ono and Beatles co-founder John Lennon, this was a collaborative project featuring many different artists over the years, including former Beatles members George Harrison and Ringo Starr. 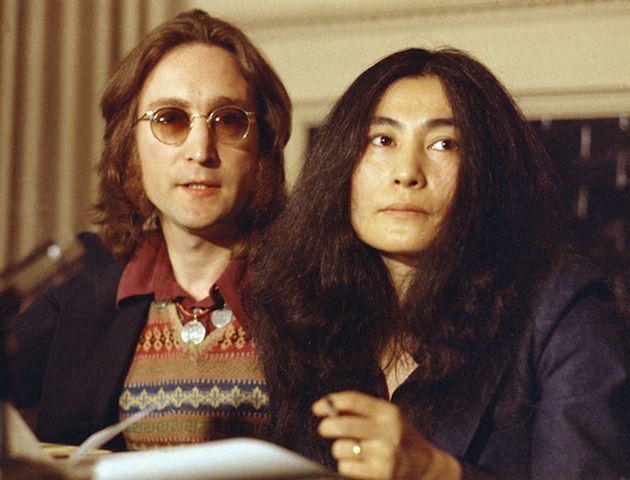 John and Yoko married in 1969 and released a range of experimental music – worlds apart from John’s Beatles origins. 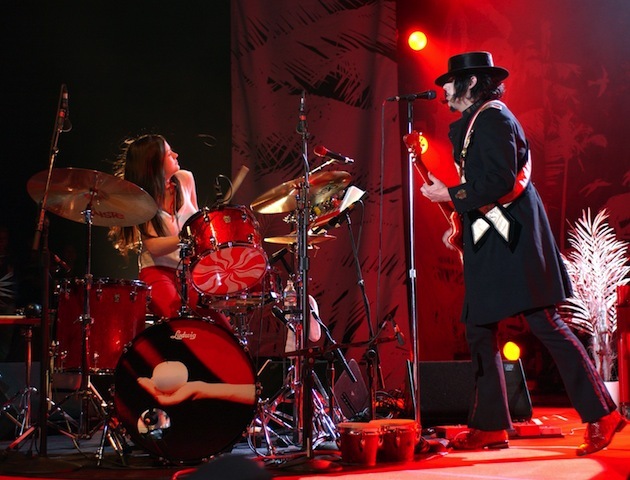 Since John was shot dead, Yoko Ono has since revived the band with hers and John’s son, Sean Lennon. While John Lennon was making sweet music with his partner, fellow Beatles legend Paul McCartney was following suit! 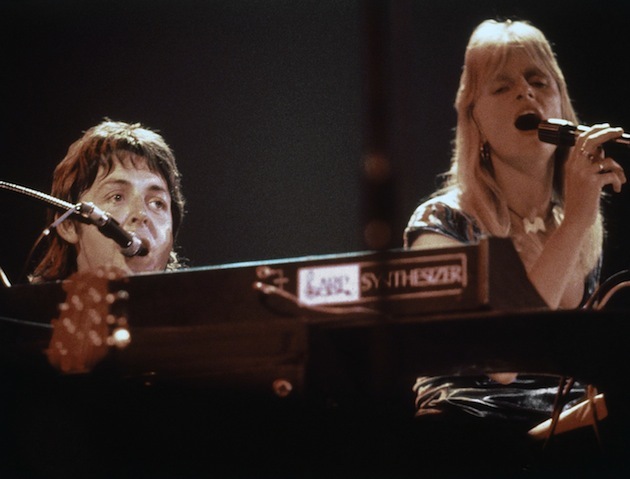 Wings consisted of Paul and his wife Linda McCartney (among many other musicians over the years), and recorded more mainstream tunes such as James Bond title track Live and Let Die, as well as UK number one single Mull of Kintyre. Despite the band breaking up in 1981, Paul and Linda stayed together until her death in 1998. 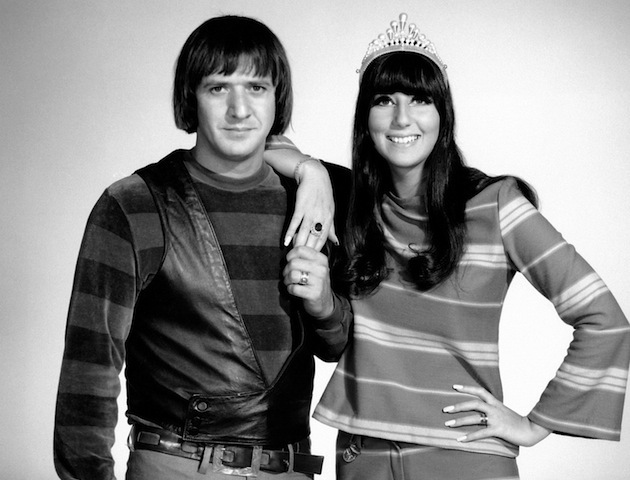 Most people associate Sonny & Cher with their smash hit single I Got You Babe – it’s a karaoke classic! They had success as both singers and TV entertainers over more than a decade in the 60s and 70s. After the pair’s messy public fallout (and ultimate divorce), Cher continued to rise to stardom as a singer and actor – and she won a Golden Globe Award for her part in the couple’s television series, The Sonny and Cher Comedy Hour. Awkward!